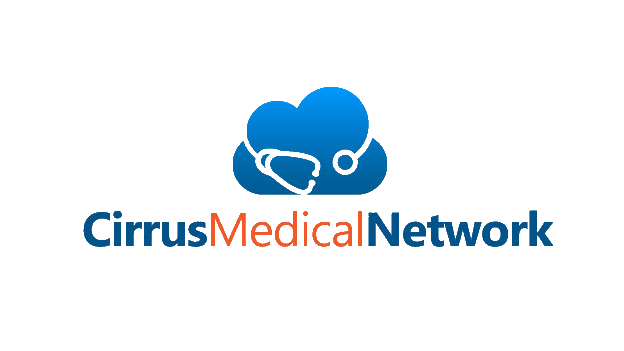 One Month "Standard Primary Care Physician (PCP) Membership to Cirrus Medical Network (CirrusMED) - "Your Doctor. Online"
Personal Health Record available "in the cloud"
State of Nevada Medical Marijuana Program "Attending Physician's Statement" completed by board certified MD/DO in State of Nevada. PLEASE DO NOT SIGN UP UNTIL YOU HAVE RECEIVED THE MEDICAL MARIJUANA CARD APPLICATION PACKET FROM THE STATE OF NEVADA. Renewal applicants will be asked to send their renewal "Attending Physicians Statement" Form to us. The "Attending Physician's Statement" form, which is part of the packet from the State of Nevada Medical Marijuana (MMJ Card) Program. This is the form that will be signed in blue ink by your physician. Please complete the top portion, which is primarily your demographics. After signing up you will receive an email with user/password for access to CirrusMedicalNetwork.com and the Member's Area. From the Member's Area you will fill out the Patient Registration and Medical History forms. After these are complete, you may set-up a consultation with your CirrusMED physician. ** CirrusMED physicians will only authorize medical marijuana for patients with qualifying conditions. Cheapest Nevada Medical Card Physician Evaluation around, only $69 - also includes an online concierge physician for a month! Previous Member and Just Need a Renewal? If you have obtained your Medical Marijuana Physician Statement from a Cirrus Medical Network Physician in the past, and just need to upgrade your membership for a Renewal -> click here.